'November' by Christophe Kiciak - DPC Prints! 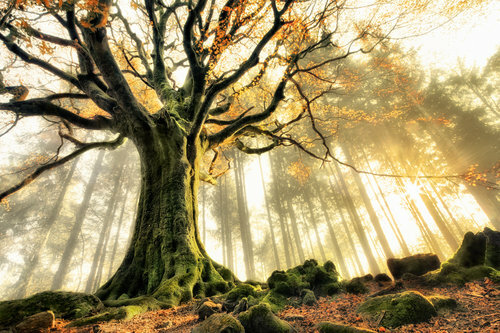 Ponthus' Beech, Bretagne, France. Winner of the HDR IV challenge. This photograph originally appeared in the HDR IV Challenge.